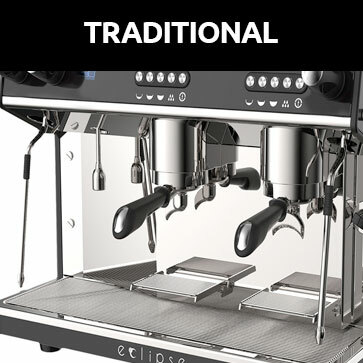 Looking for a Fresh Coffee Machine then give us a call and book a Demo. Whether it is for a coffee bar in a prestige car dealership, a restaurant, hotel, sandwich bar, tea room, bakery or café, there is no longer any excuse for not providing your customers with great tasting fresh barista coffee. 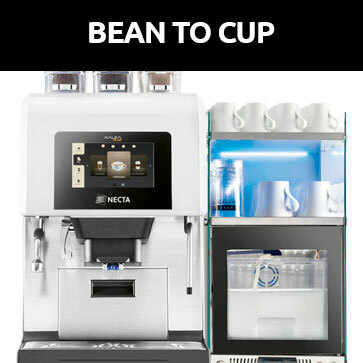 All of our bean to cup coffee machines come with full installation, training, service, and ongoing support from one of our coffee specialists. 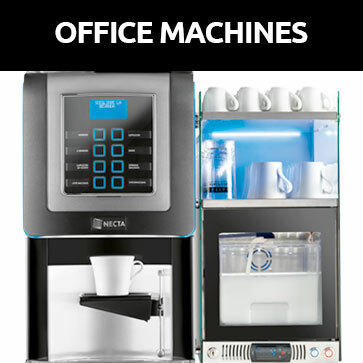 Whether you are looking for a small office fresh coffee machine making a few cups per day, to multiple machines providing 1000’s of cups per site. All of our office coffee machines come with full installation, training, service and ongoing support, from one of our coffee specialists. Whether you are looking for a small office fresh coffee machine making a few cups per day, to multiple machines on multiple floors providing 1000’s of cups per site. 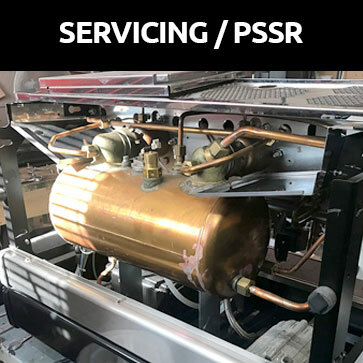 Local Knowledge – National Strength – XpressCoffee are one of the few independent companies that have our own In House Service Company as well Xpress Service. We roast our own #FuelledByXpressCoffee blends of coffee as well as bespoke blends for the likes of Honda, Kawasaki, Tyco BMW, Virgin, and many others. If you are looking for a fresh coffee machine with full support, look no further than XpressCoffee. Our coffee systems deliver the perfect bean to cup of coffee every time. Coffee just the way you like it with various options like, automatic cleaning for easy maintenance, and integrated coffee grinder with customisable branding options. Why not give one of our XpressCoffee Team a call and book a free Demonstration. Have a look at our Clients or Testimonial Pages to see the types of customers we already support, and some of their feedback. Thank you for visiting Xpress Coffee website today. We have just recently launched our new website and are keen to make sure our customers experience is a positive one. So if you have an problems browsing our site or finding the information you need then please do not hesitate to use our contact us form to get in touch.